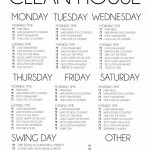 Routine, routine, routine! That’s what my mom is constantly saying to me. 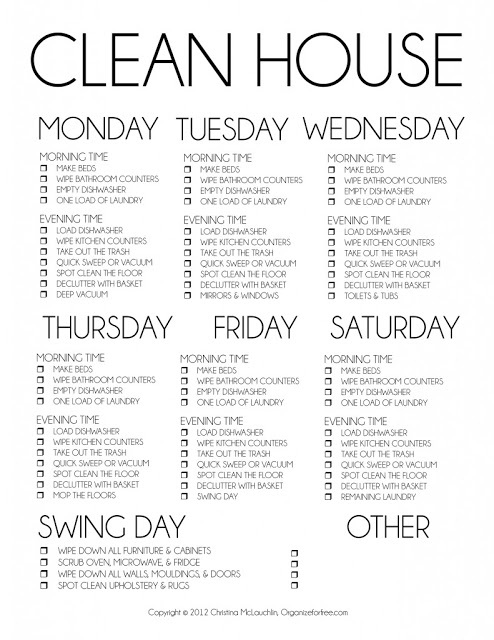 In the spirit of that, I went on the hunt for a really good cleaning schedule. Here are my top 5.